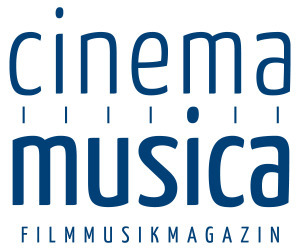 MovieScore Media once again teams up with Miguel d’Oliveira, one of the most in-demand composers of the British television documentary scene. 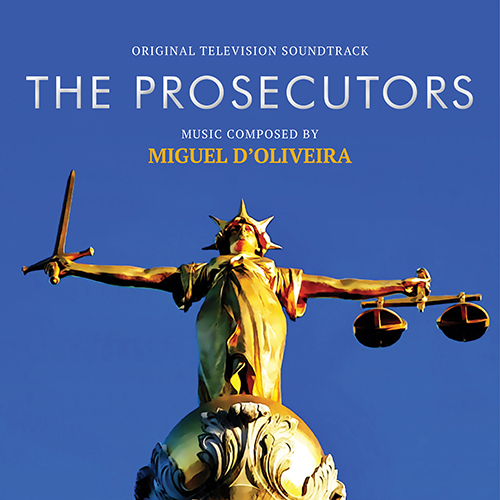 Following up releases like Joanna Lumley’s Trans-Siberian Adventure (2015) and Michael Palin in North Korea(2018) where Miguel had to underscore unique foreign cultures, his latest score for The Prosecutors finally takes him back to his native Britain. The three-part series is documenting the work of the Crown Prosecution Service, following a number of cases over an 18-month period and focusing on three different parts of the process: The Charge, The Proof and finally the Trial. Following his graduation from medical school, composer Miguel d’Oliveira taught himself music and became a multi-instrumentalist playing in several ethnic and jazz bands as well as symphonic orchestras. After scoring his first short for a film school graduate, he completed an MA in Composition for Film at the National Film and Television School. 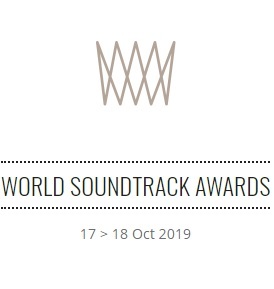 The composer’s credits include the hit seriesFirst Dates (2013), the BBC documentaries The Battle of Britain(2010), The Last Miners (2016) and Louis Theroux: Altered States(2018), the HBO documentary Diana, Our Mother: Her Life and Legacy (2017), Joanna Lumley’s Trans-Siberian Adventure (2015) and Michael Palin in North Korea (2018). Each of these scores highlight the composer’s unique ability in melding ethnic elements with a symphonic sound.